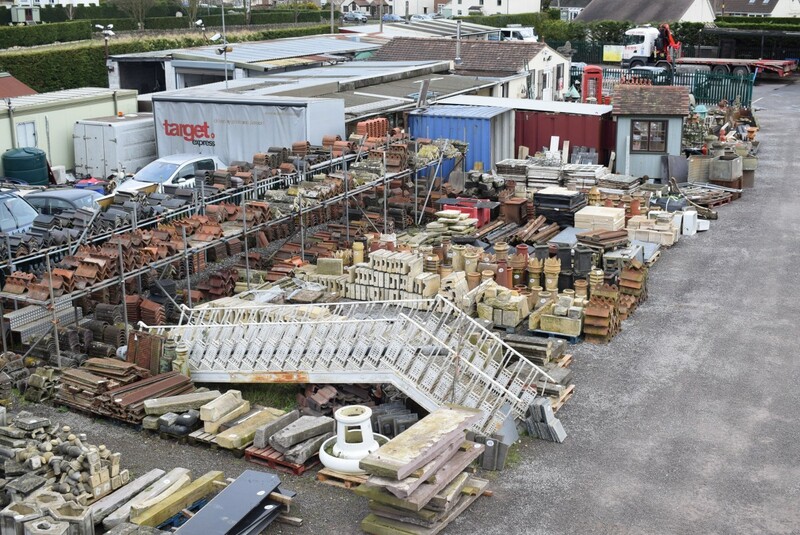 Bristol, UK - Wellers of Guildford will be conducting a 900 lot stock clearance sale at Ben’s Tiles & Reclamation yard in Bristol on Saturday 17th March. Ben has been collecting reclaimed building materials and architectural features since his school days but has now decided to focus solely on reclaimed building materials. The sale, which is unreserved, will include a large collection of bygones of interest to the trade and public looking for something quirky and different. 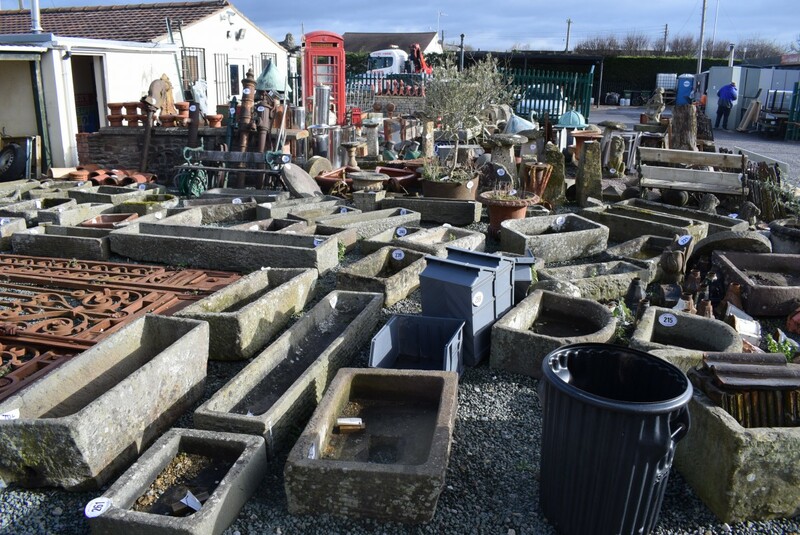 Lots include reclaimed building materials such as roof tiles, York stone flag, Indian sandstone, paving slabs, garden features such as bird baths, fountains, stone troughs, staddle stones, a large selection of chimney pots, and a pair of lions. 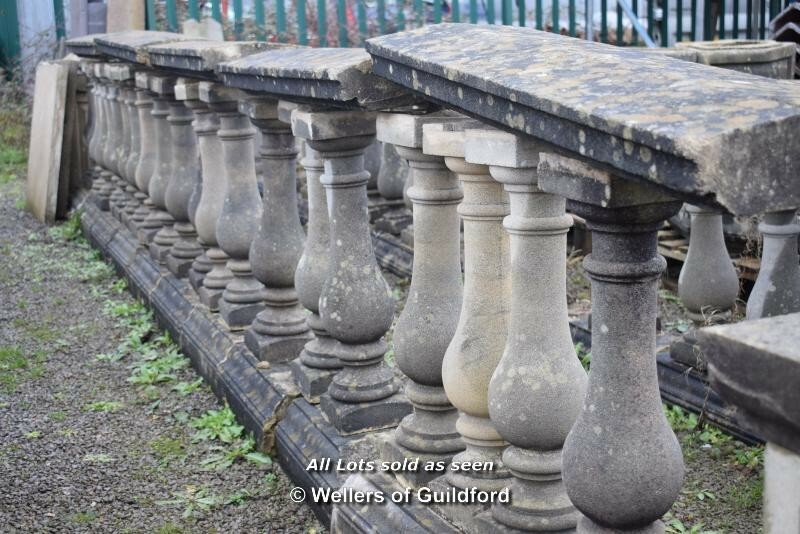 Decorative items include lamposts, Royal Mail post boxes, BT phone boxes, a set of beautiful Gates originally designed for St Paul’s Cathedral (lot 263), fireplaces and grates, log burners, curved pews and straight church pews. 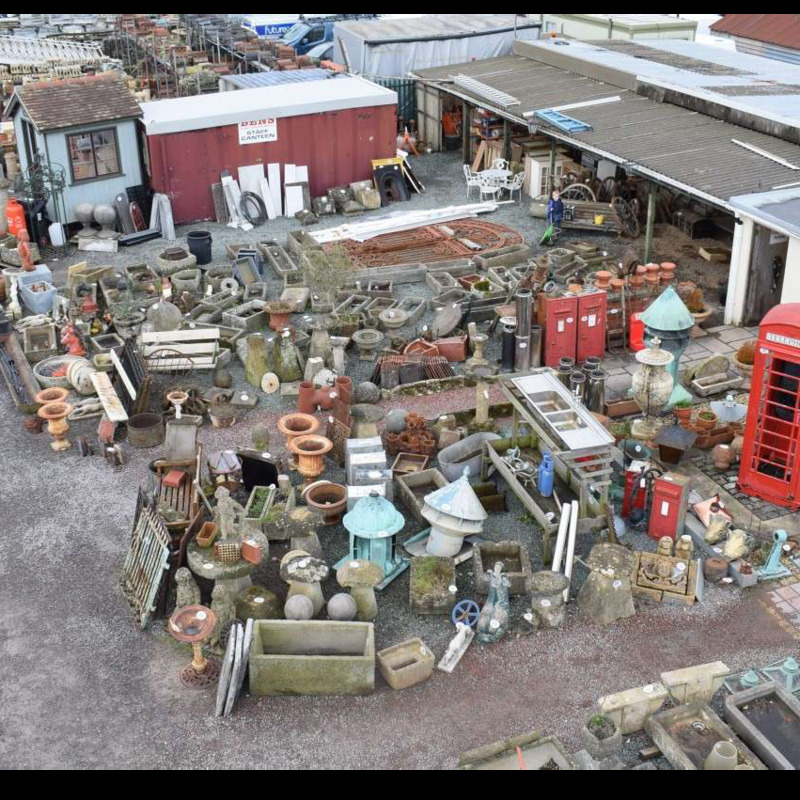 Other eclectic items include a staircase, a vintage tractor, a Mercedes Benz car, industrial units, commercial sinks, military shelving, museum and library storage units, and a dentists cabinet. 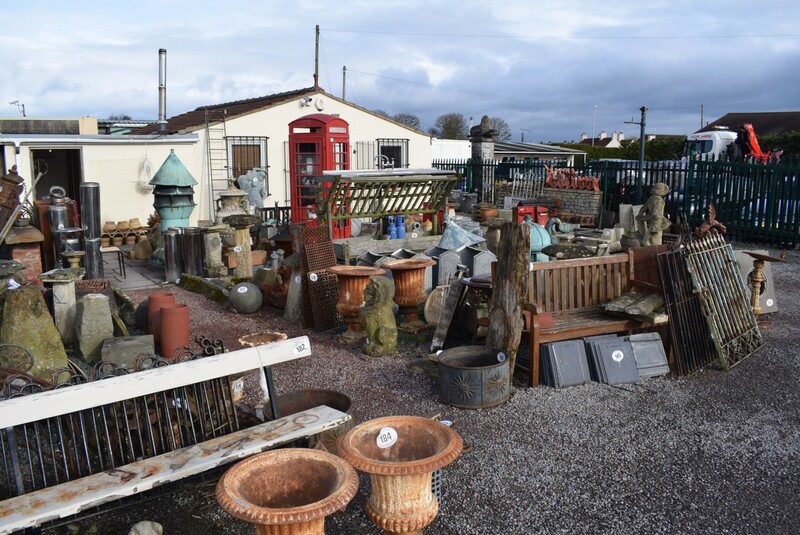 The sale of over 900 lots takes place at 119 Bristol Rd, Frampton Cotterell, Bristol, BS36 2AU on Saturday 17th March starting at 9.30am. 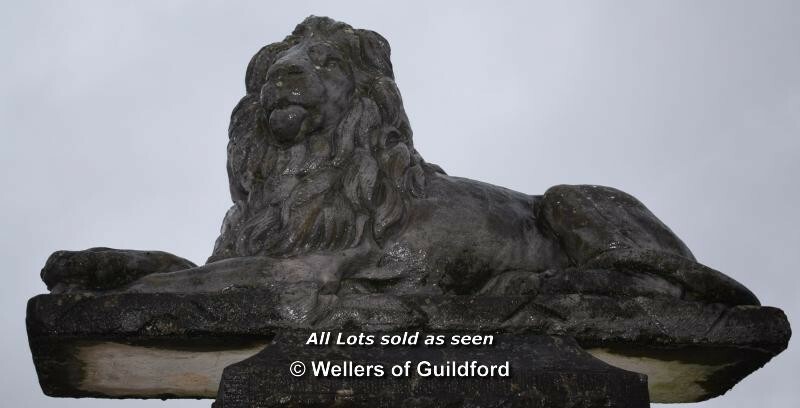 The site is also open to preview in the week leading up to the sale Mon to Sat 7.30am-5pm each day. We look forward to what will be an exciting day and we hope to see you there!